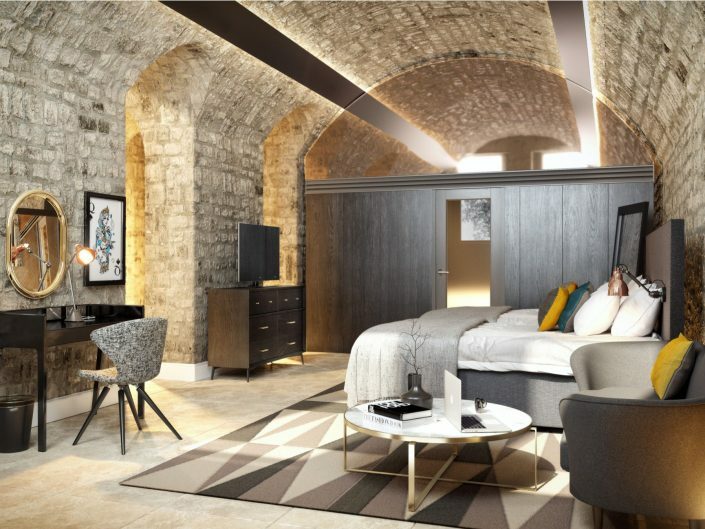 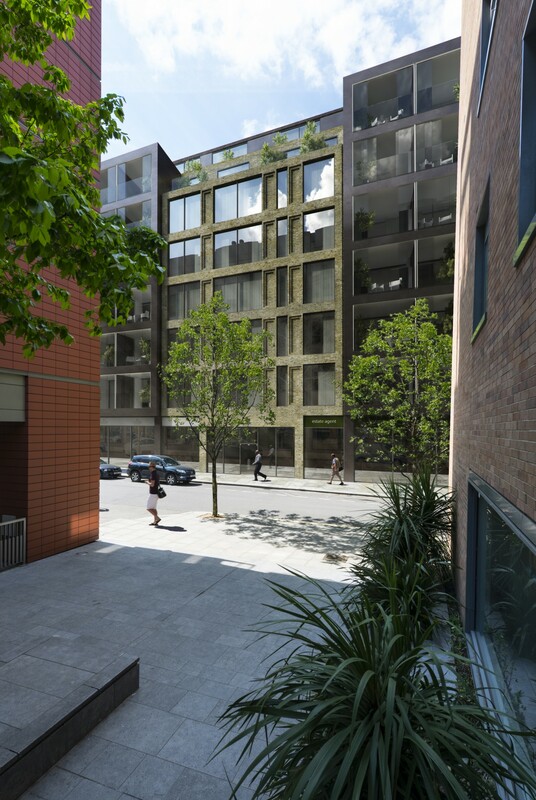 Westminster Quarter consists of 3 residential developments designed by Darling Associates for Taylor Wimpey Central London. 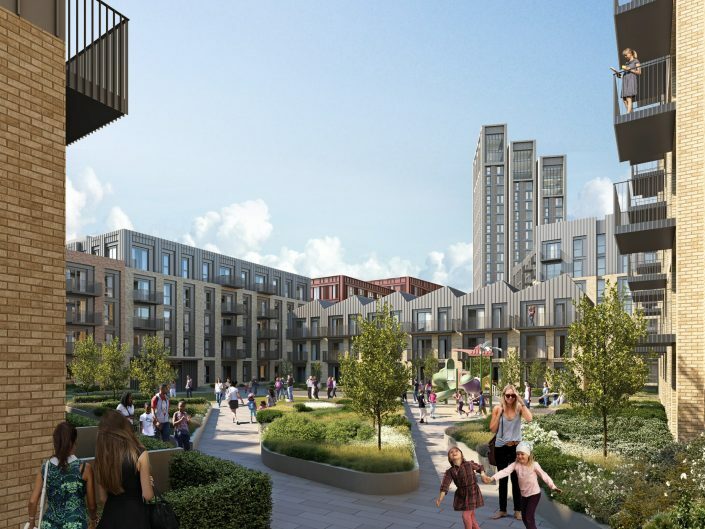 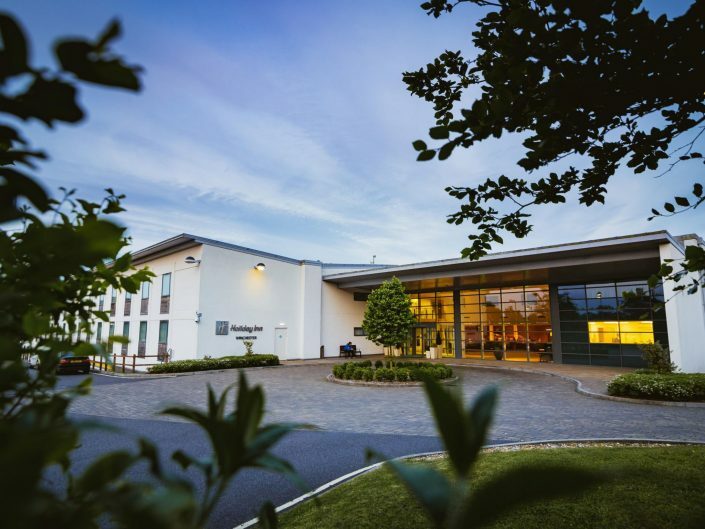 We recognised an opportunity to adjoin 3 different sites to nurture continuity in the key design principles, creating a family of buildings within the overall masterplan. 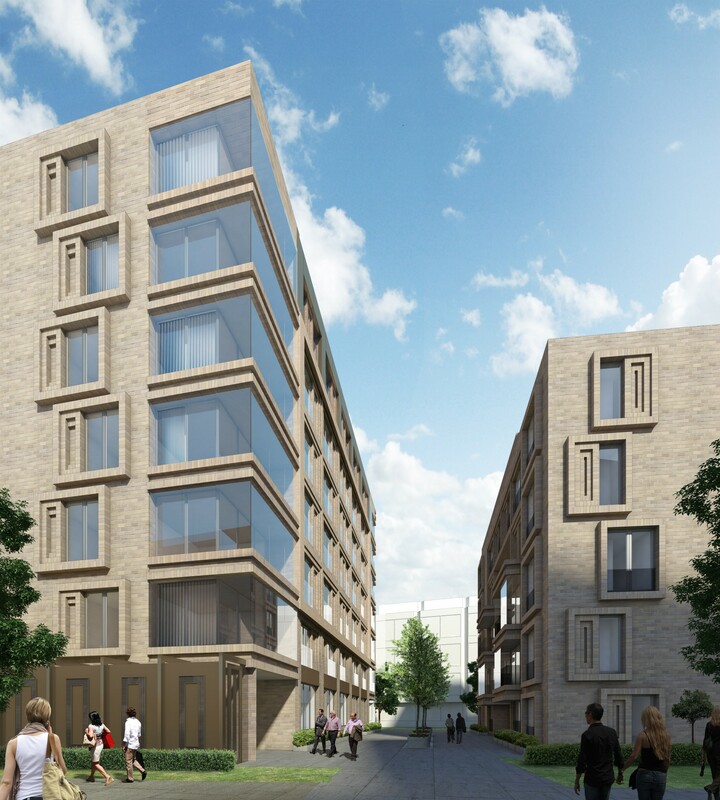 Each scheme compliments the neighbouring development, providing a cohesive and sensitive response specific to the local area. 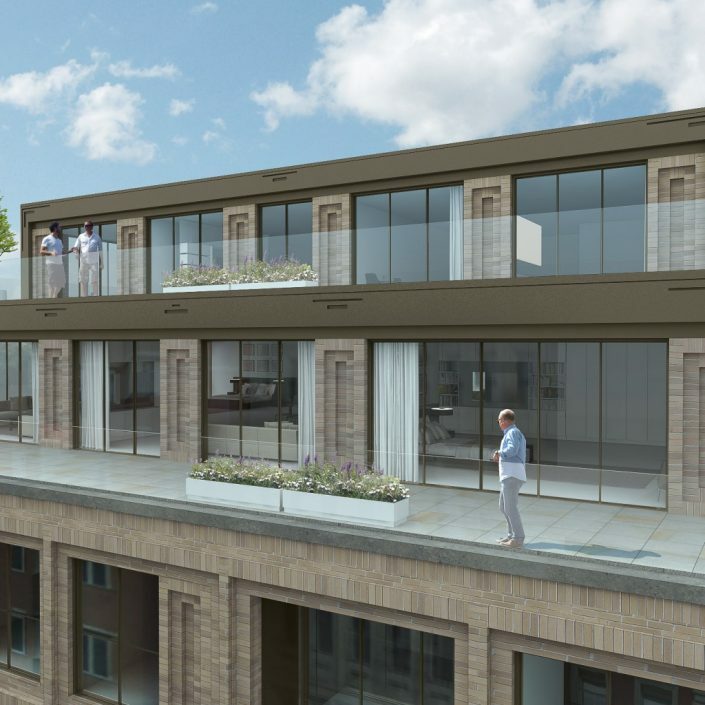 Completed in 2015, this 8 storey mixed use building offers 24 luxury apartments including two penthouses. 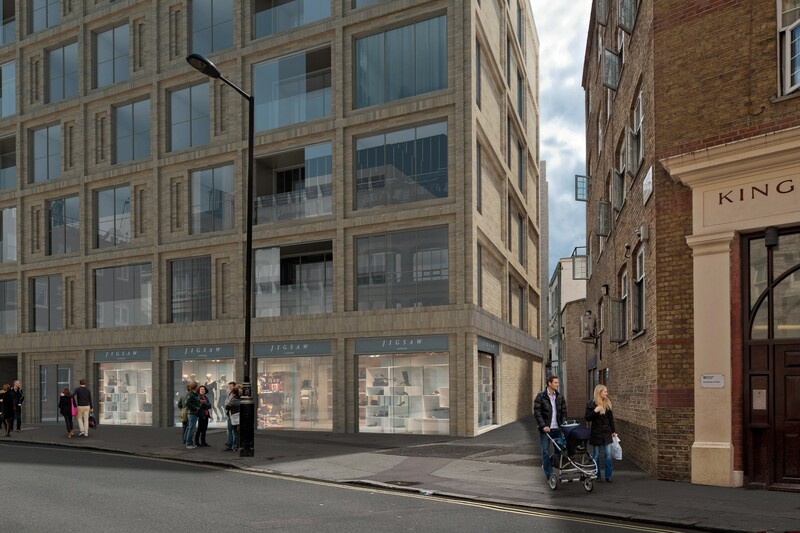 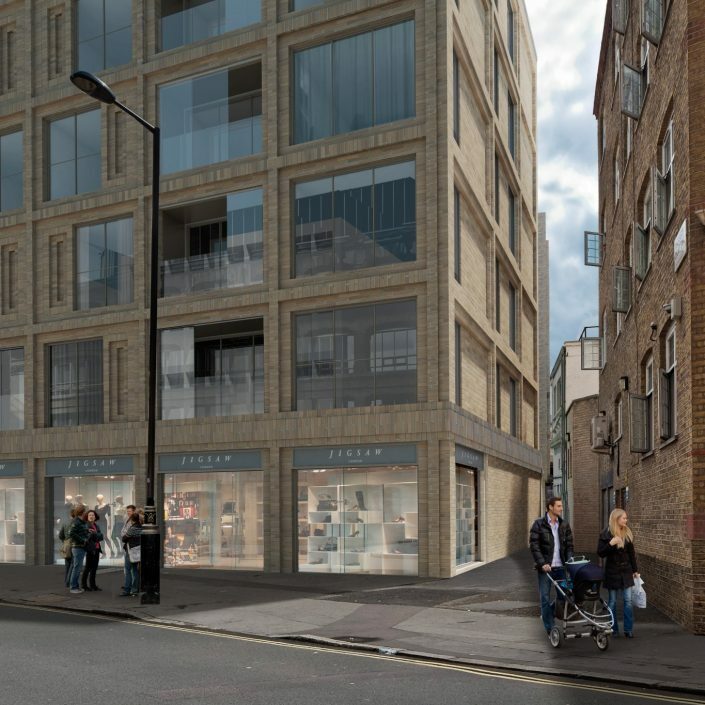 At ground floor level, retail and commercial space is provided giving the scheme an active street frontage. 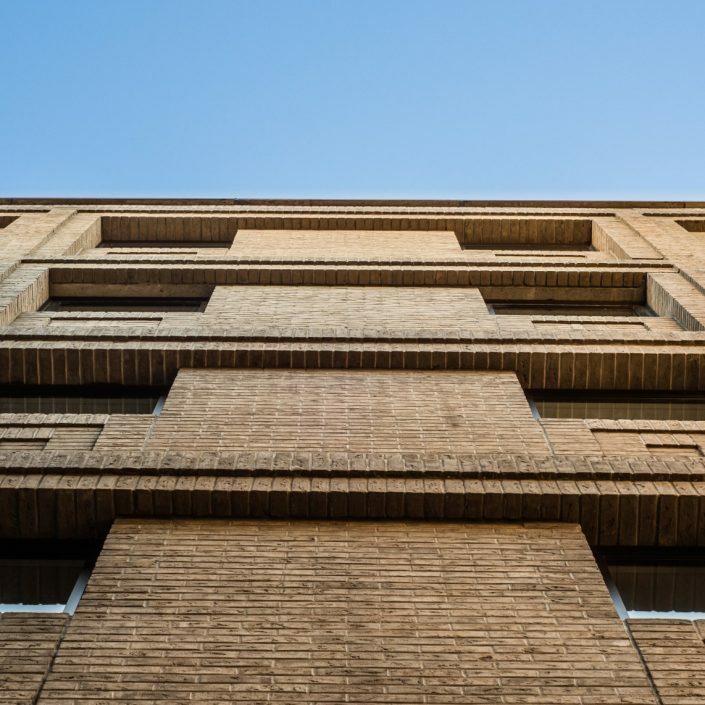 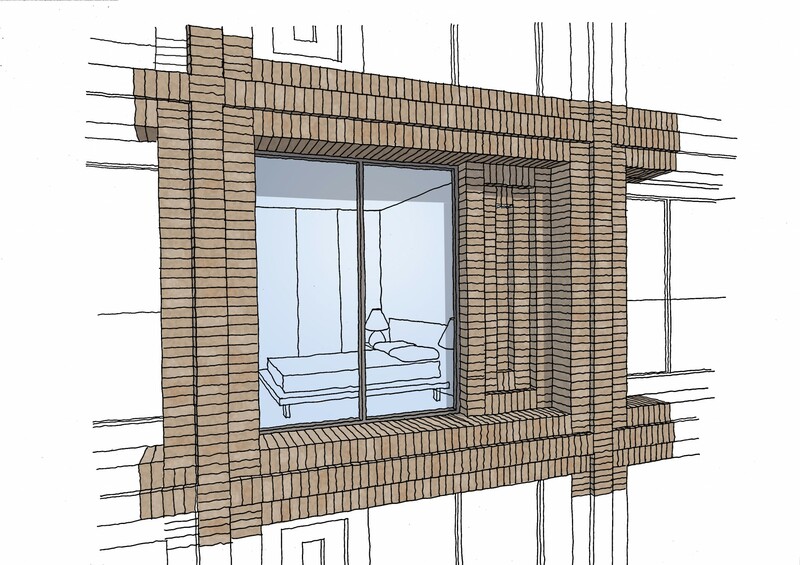 The design has been based on intricate brick detailing and is perceived as a contemporary extension of the surrounding architectural streetscape. 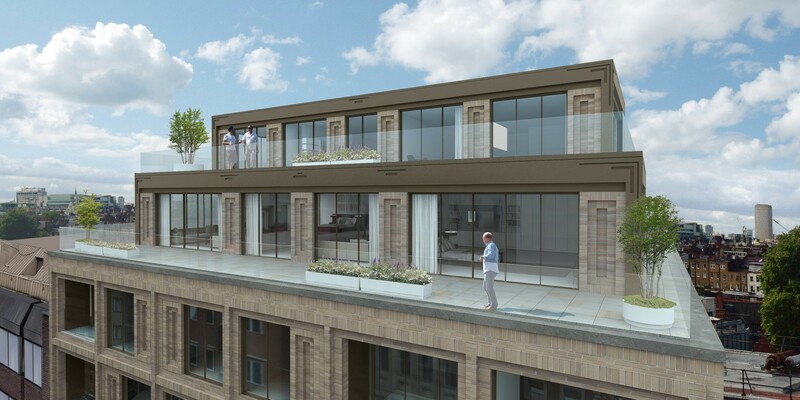 All apartments have access to winter gardens or private terraces. 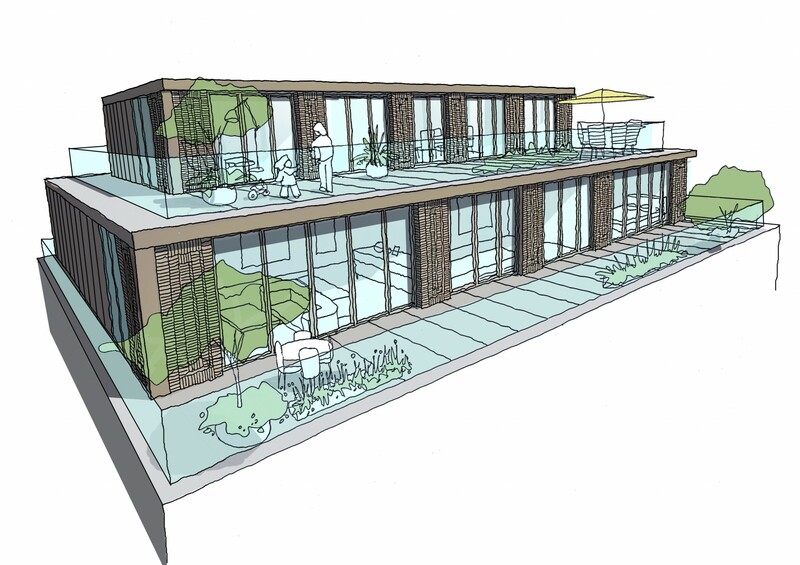 In addition, all apartments are Lifetime Homes compliant, achieve Level 4+ under the Code for Sustainable Homes, offer 10% as wheelchair adaptable and achieve Secured by Design status. 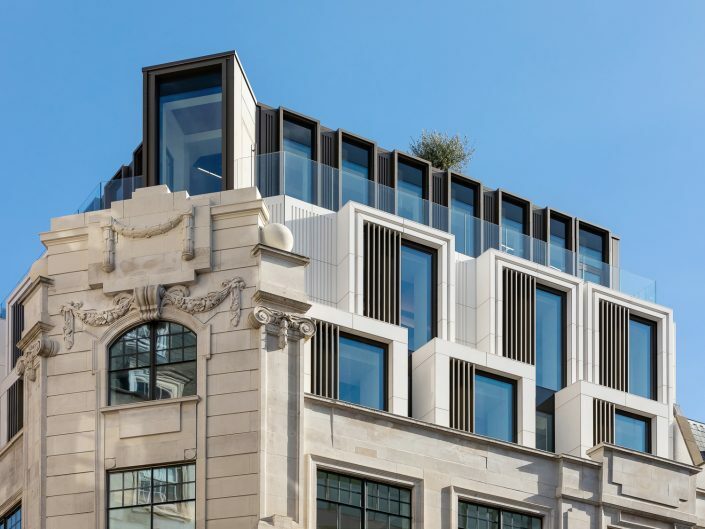 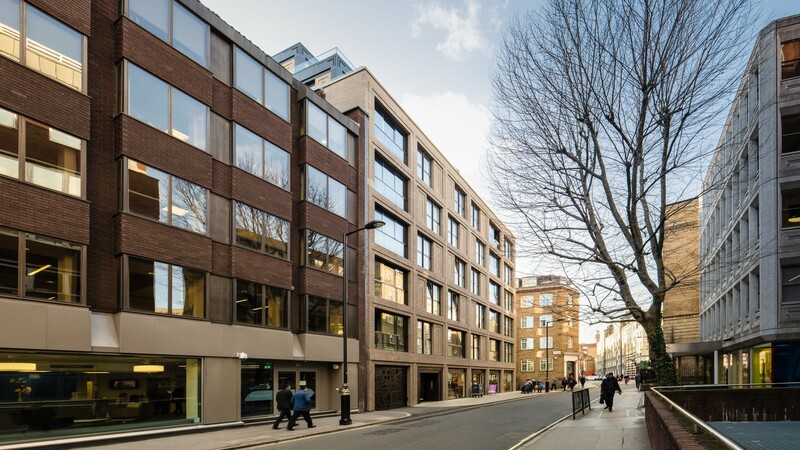 When approaching the design for 1 Chadwick Street, the Design Team wanted to create a building founded upon design principles specific to the local area. 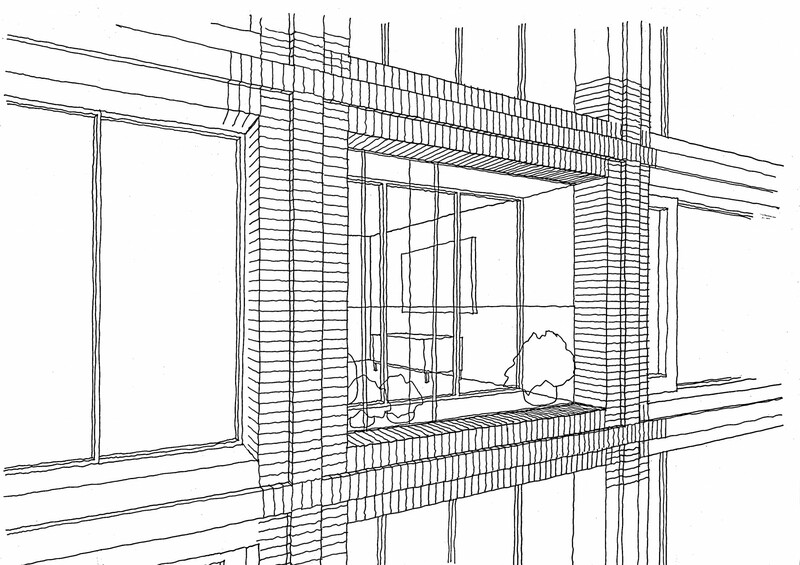 As such, a careful study of the local styles and materials was undertaken. 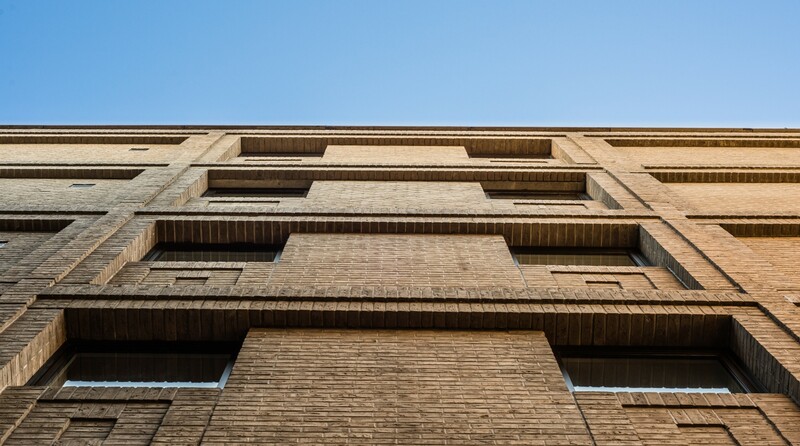 Local buildings with interesting brick detailing were used for inspiration. 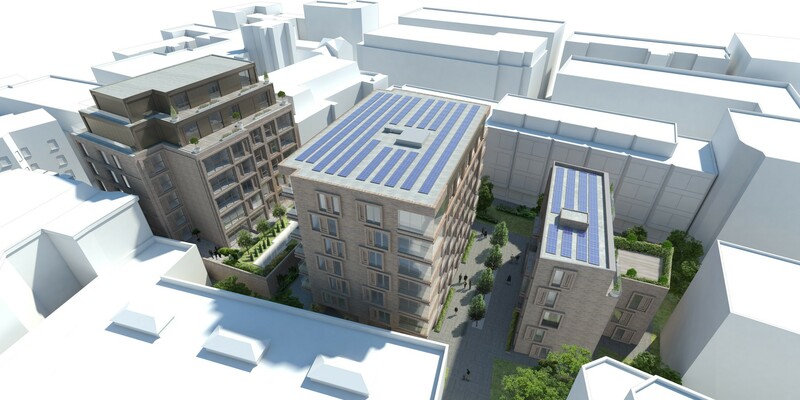 Our proposal is to demolish the existing, vacant Ashley House (1980s office block with a small area of surface parking and landscaping) and replace it with a 7 storey building, providing 51 residential units above groundfloor commercial floorspace, an associated basement providing 25 residential car parking spaces, 104 cycle parking spaces and mechanical plant. 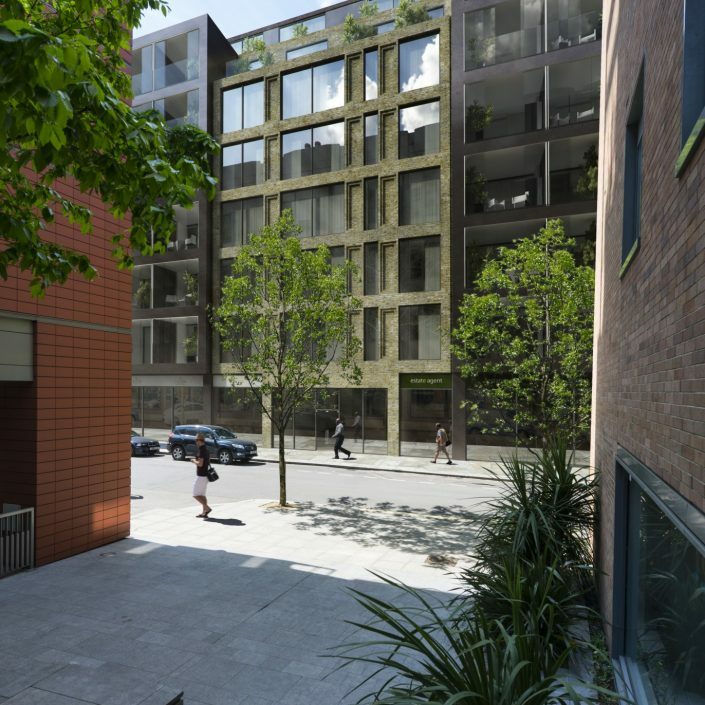 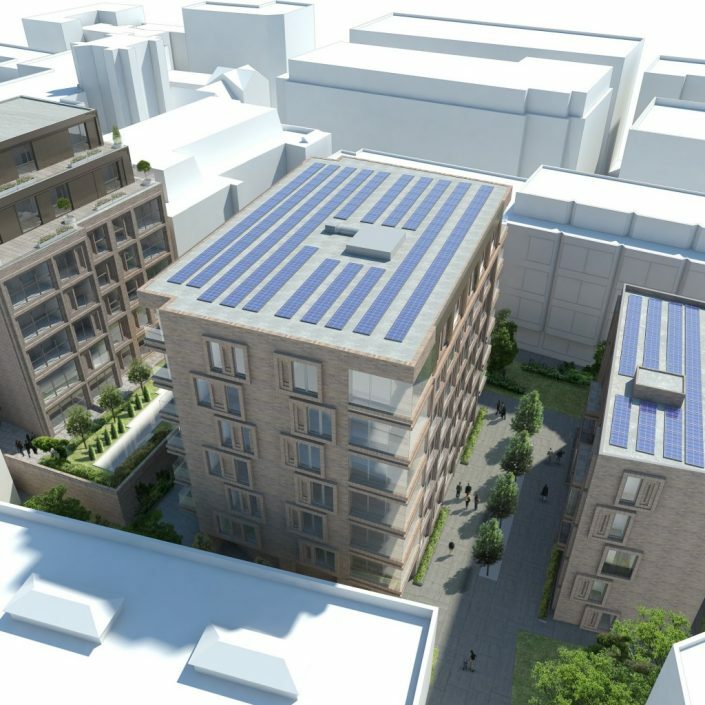 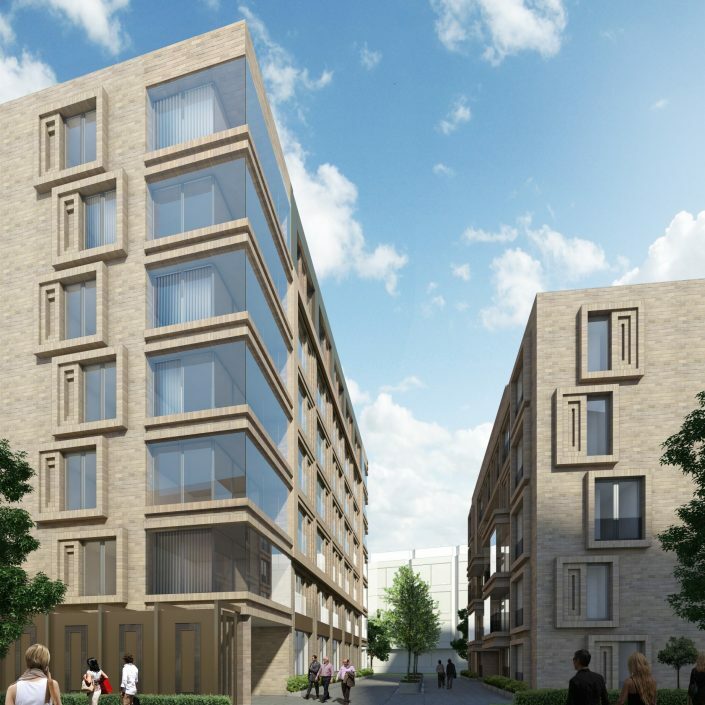 The proposal creates high quality, desirable residential apartments that visually improve upon the existing building whilst having minimal impact on the streetscape of the surrounding area.